A car dealership in Bury is undergoing a huge refurbishment and improvement, which will see it taking on an additional 20 new staff members. The rebuild project at the Cartime dealership on Bell Lane will involve the construction of a multi-million pound 'supersite', which will include a 40-vehicle showroom and a new reception area. A customer service centre on the first floor will be reached by a new state-of-the-art glass lift. The work will be carried out by local contractors and the resulting supersite will employ 20 more staff than the existing site does. Expanding your dealership is a common response to growing sales and demand in the area in which you run your existing site. Any expansion project needs to be carefully planned and new stock, larger premises and new staff all need to be taken into account when updating your motor trade insurance following the completion of any expansion projects. Matt Kay, the director of the Cartime site, explained: "Thanks to a surge in customer demand, we have completely run out of space! Thankfully, now that we have received planning permission, we can begin work to rebuild the showroom. "It is exciting because the new space will allow us to continue to invest in the customer experience at Cartime. We want to create a warm, welcoming atmosphere, enhancing the buying process to a level never-before-seen within a used car dealership." 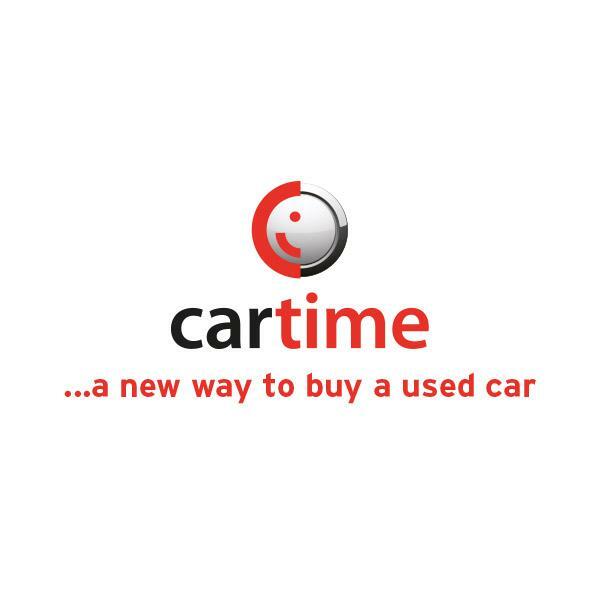 Cartime specialises in selling used cars and Kay said the project will take around a year to complete, with the whole new site up and running by 2018. He added that disruption to customers will be kept to a minimum throughout the project.